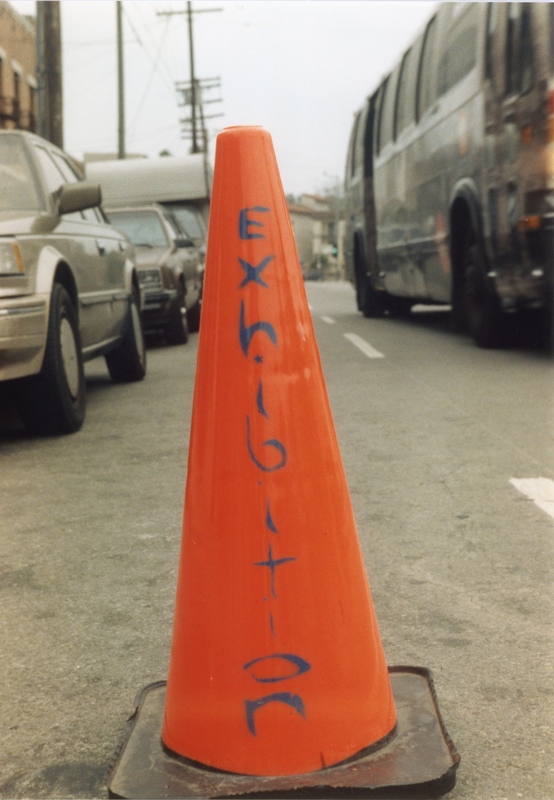 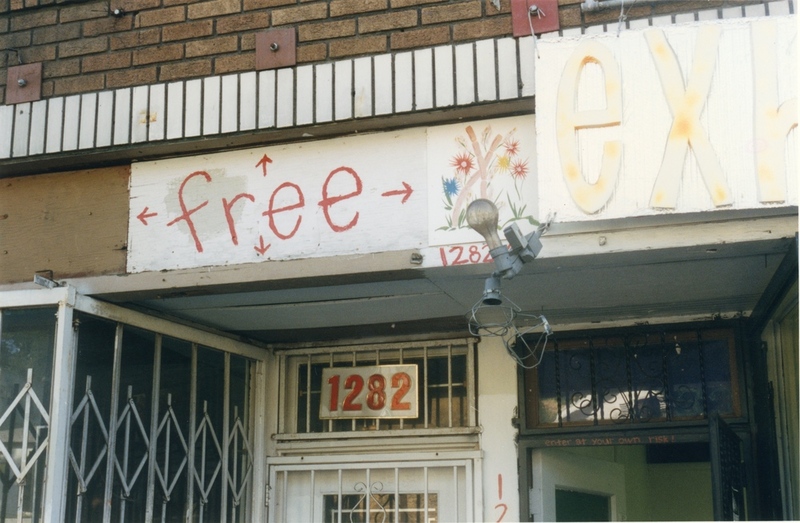 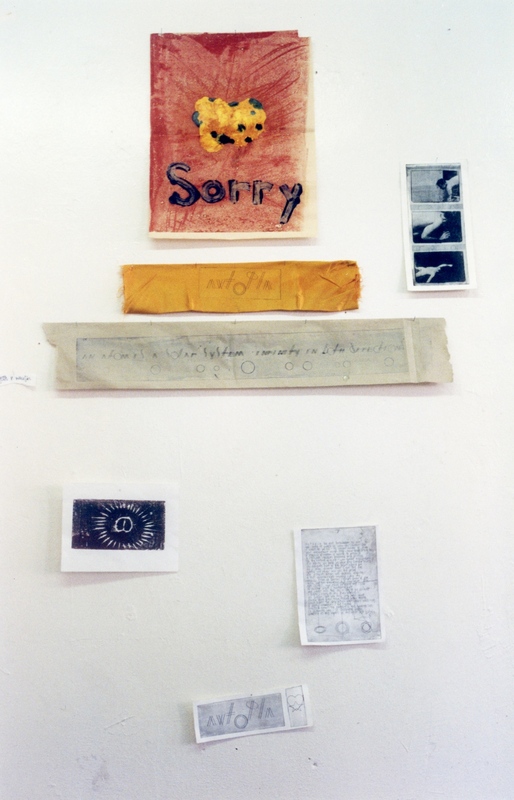 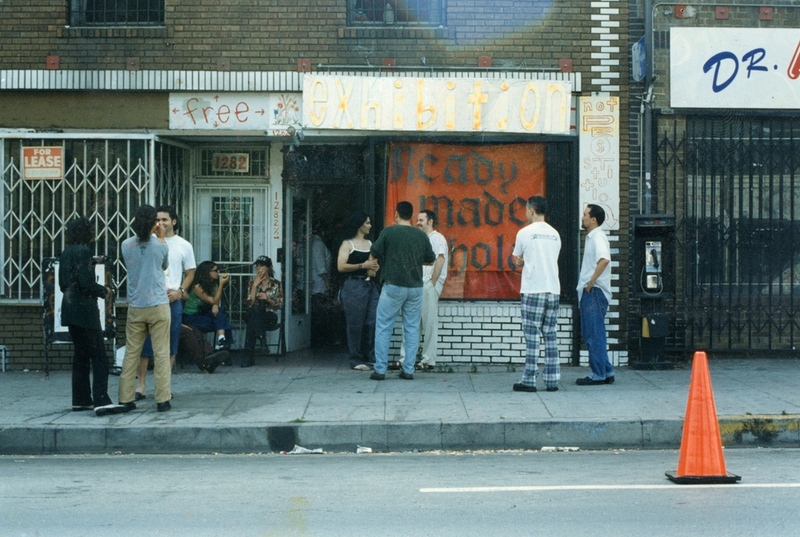 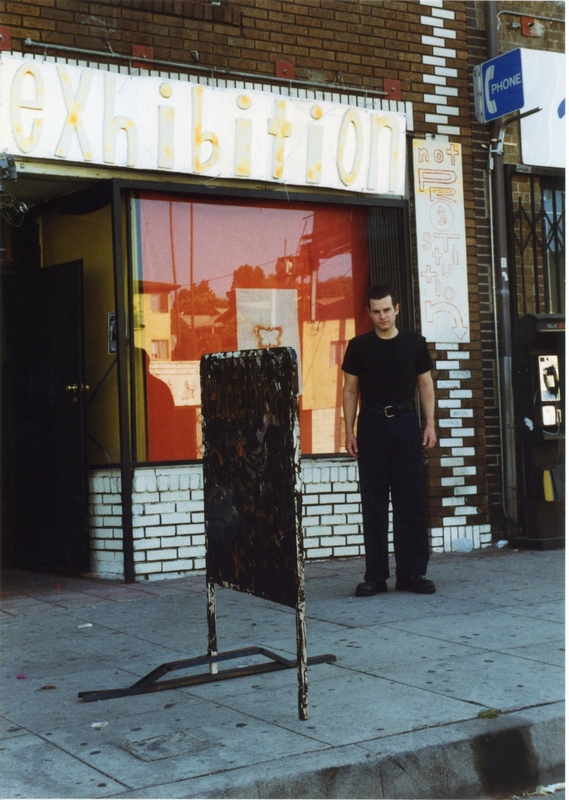 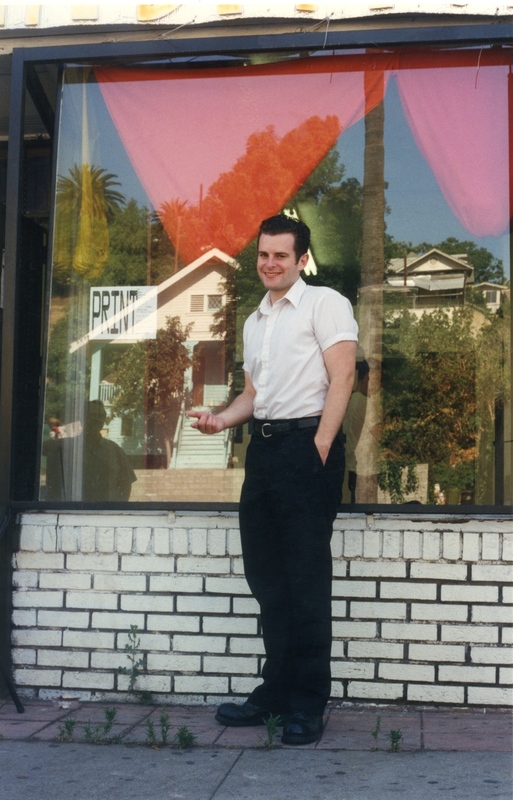 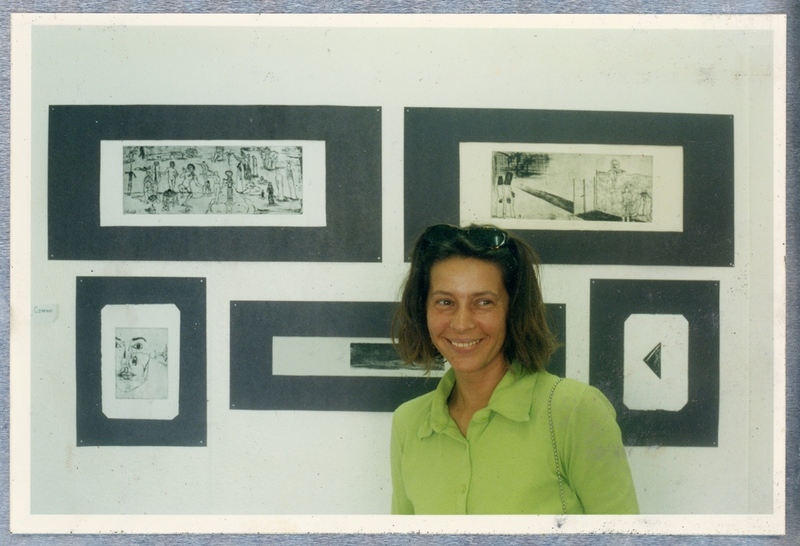 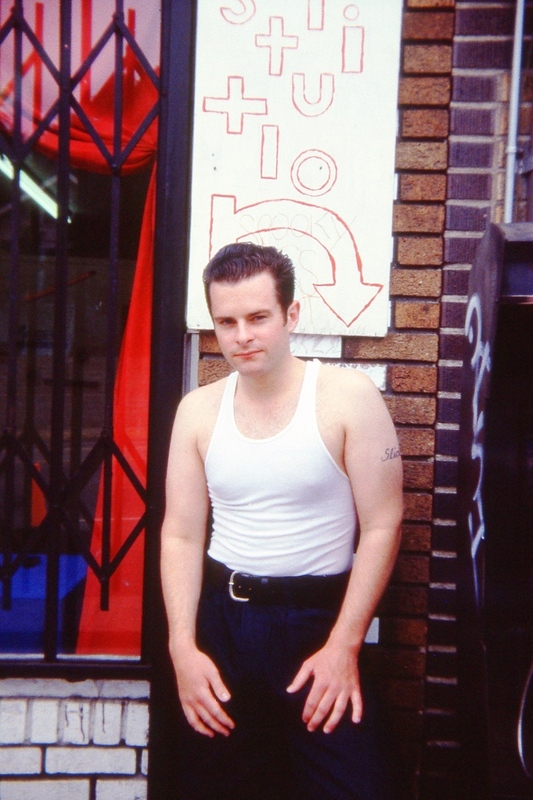 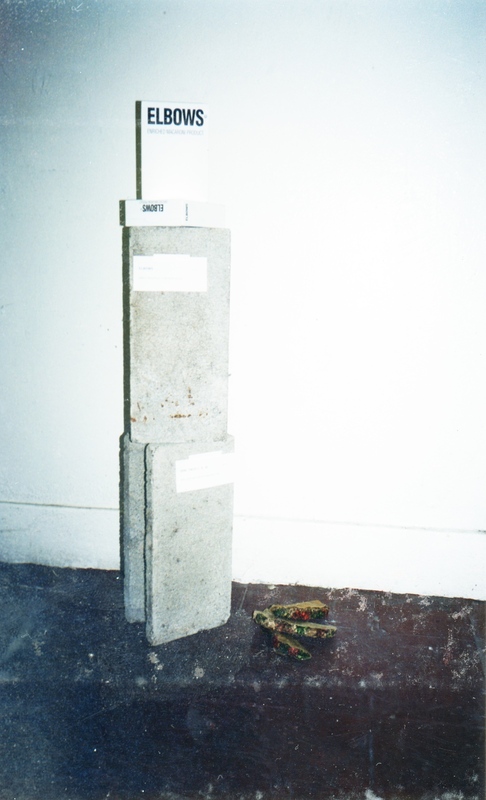 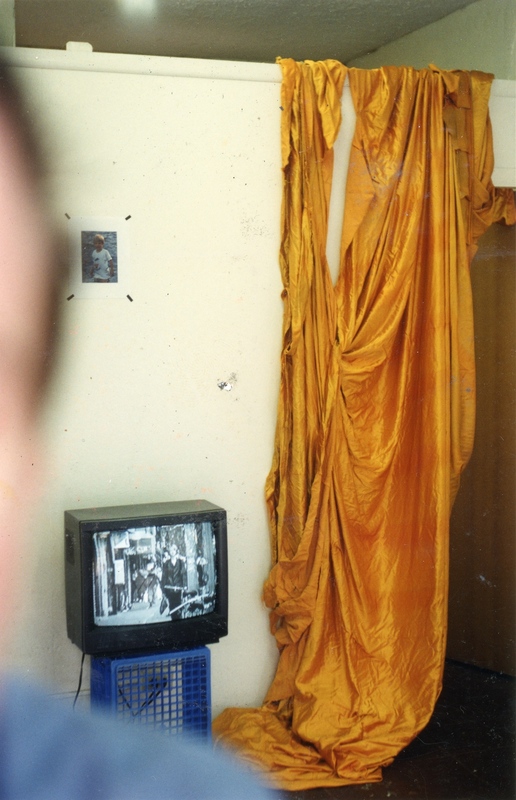 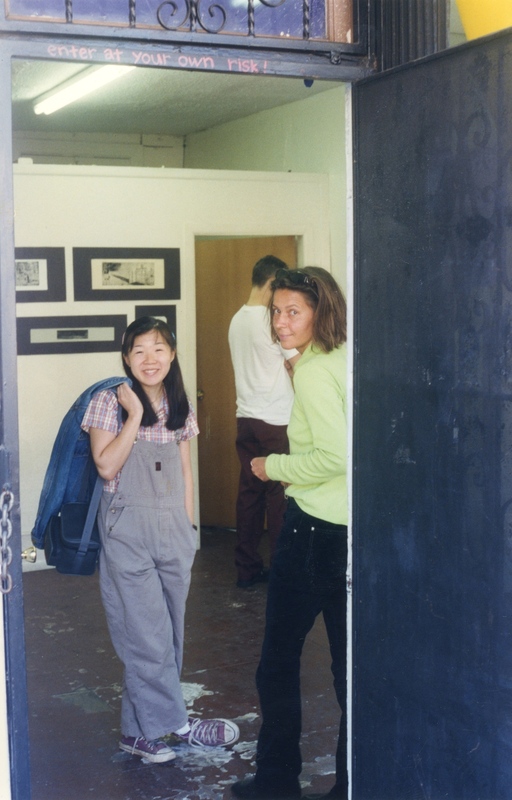 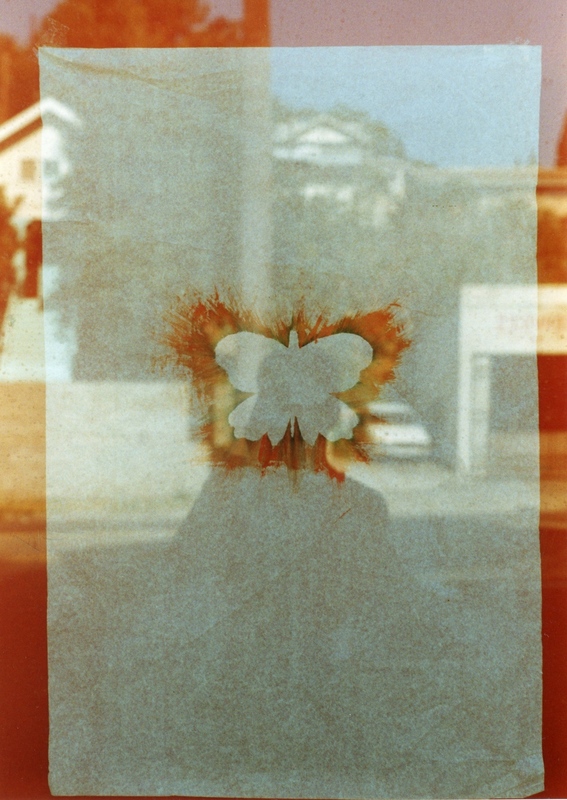 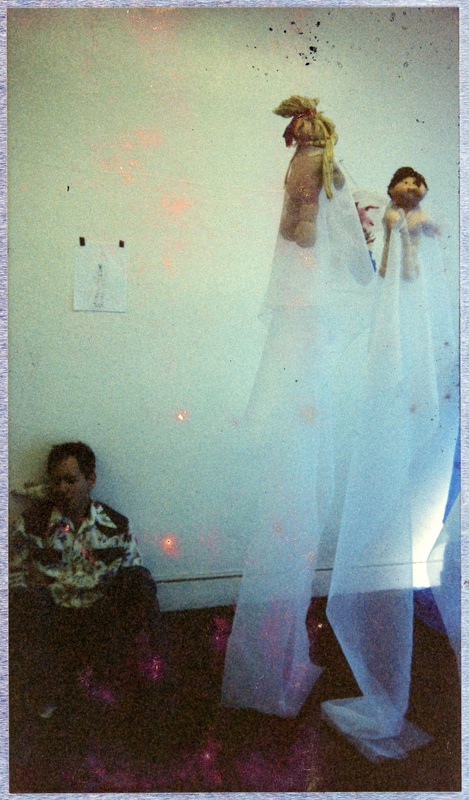 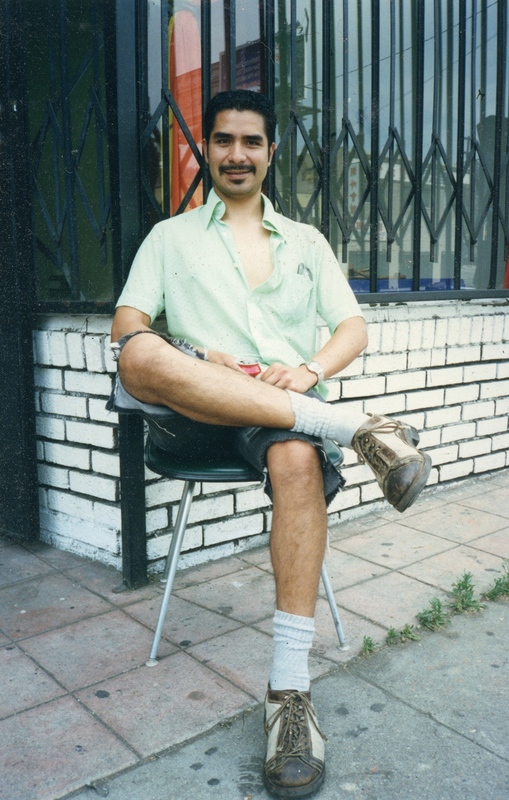 Jesse Waugh founded and operated an independent art gallery called Free Exhibition Not Prostitution on Sunset Blvd in Echo Park, Los Angeles, California, in 1997. 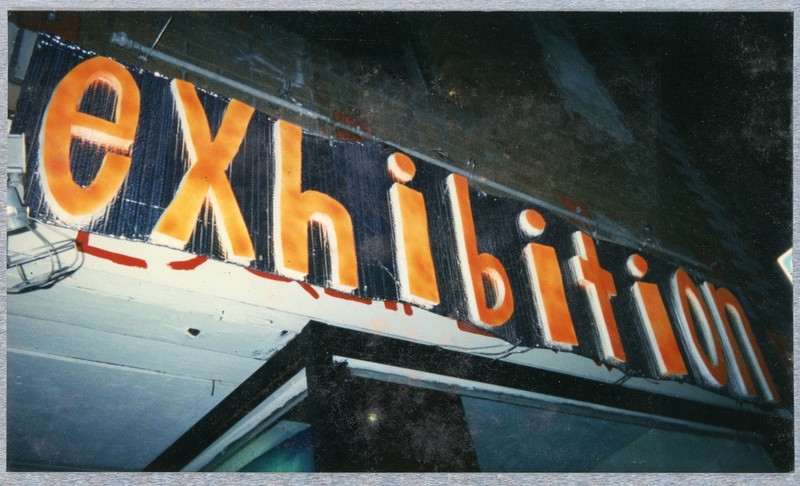 Following is Exhibition - a documentary video which Waugh made in 1997 of a sampling of exhibitions which were held at the gallery. 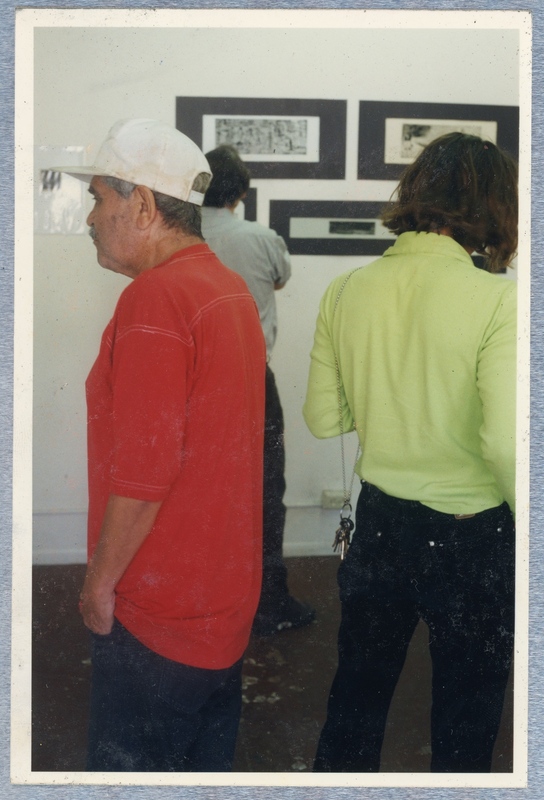 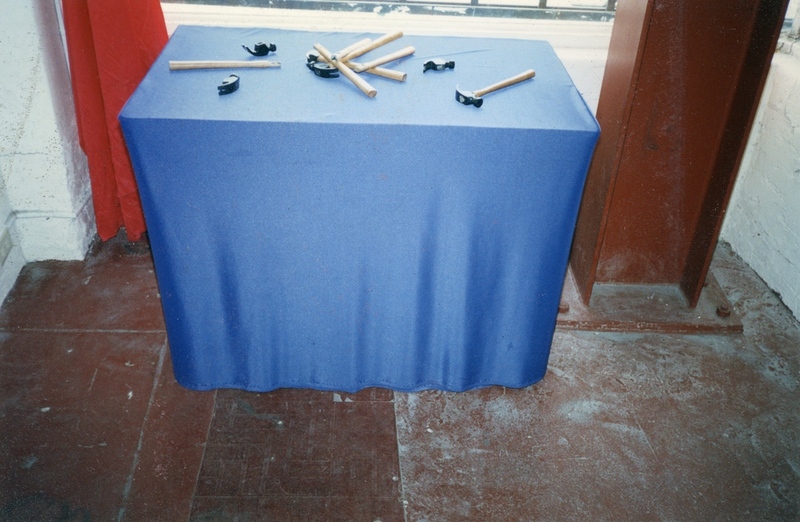 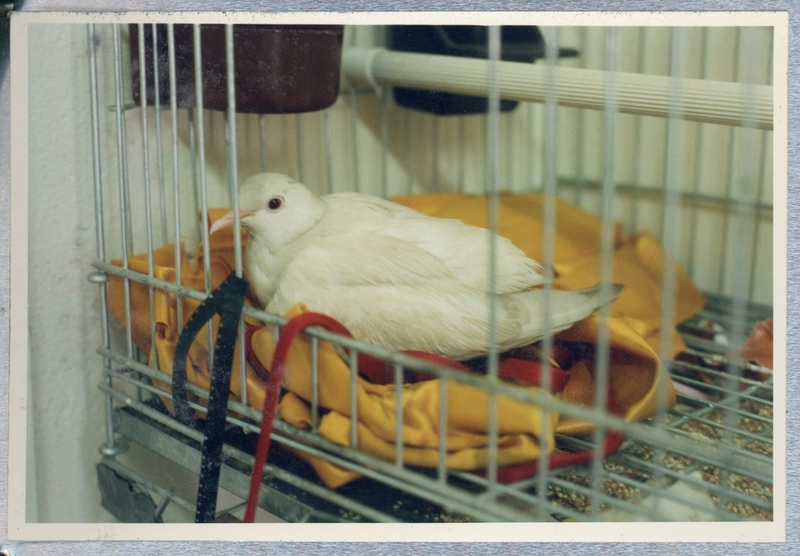 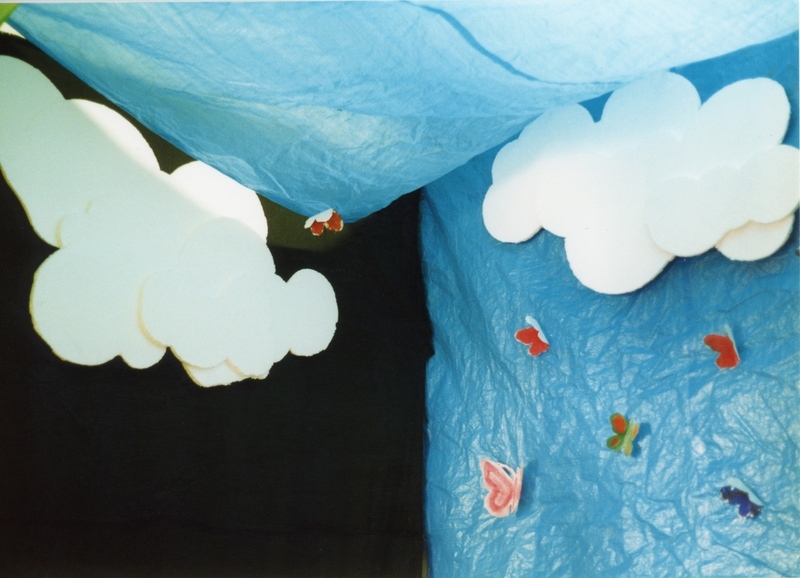 Featured below the video are images which document a number of the exhibitions which also took place at FENP Gallery.